Google analytics can give you a lot of information about your web site and if you are a beginner you can easily get lost in the reports. My goal with this post is to explain and demonstrate the 7 best reports to help beginners understand some basic information about their web site. These are the absolute essentials for any webmaster looking to answer the 4 w’s (‘what’, ‘when’, ‘where’ and ‘who’). How many visits do I get per day and from where? How many users are visiting from Desktop / Mobile / Tablet? Which are the most popular pages of my site? Which pages do people see first (landing pages) when they visit my site? How many people are viewing my web site right now? What buttons do users click as they browse my web site? What time of the day I receive the most visits? 1. How many visits do I get per day and from where? What this report shows is the number of visits and their origin for the selected period. You can see how many visits are coming from search (i.e. organic), how many visits are direct etc. Bounce rate: Bounce rate is the percentage of people who left your web site without viewing other pages within your site. – the lower the number the better. 2. How many users are visiting from Desktop / Mobile / Tablet? A very useful report is the Mobile Overview. It shows you how many users are visiting your website from a desktop computer, a mobile phone or a tablet. You can access this report by selecting AUDIENCE > Mobile > Overview. 3. Which are the most popular pages of my site? To find out which are the most popular pages of your site navigate to BEHAVIOR > Site Content > All Pages. You may find out a number of surprises like that your most popular page is not your home page or which of your site’s categories are more visited etc. 4. Which pages do people see first (landing pages) when they visit my site? The landing pages report shows which pages are first seen when people visit the web site. 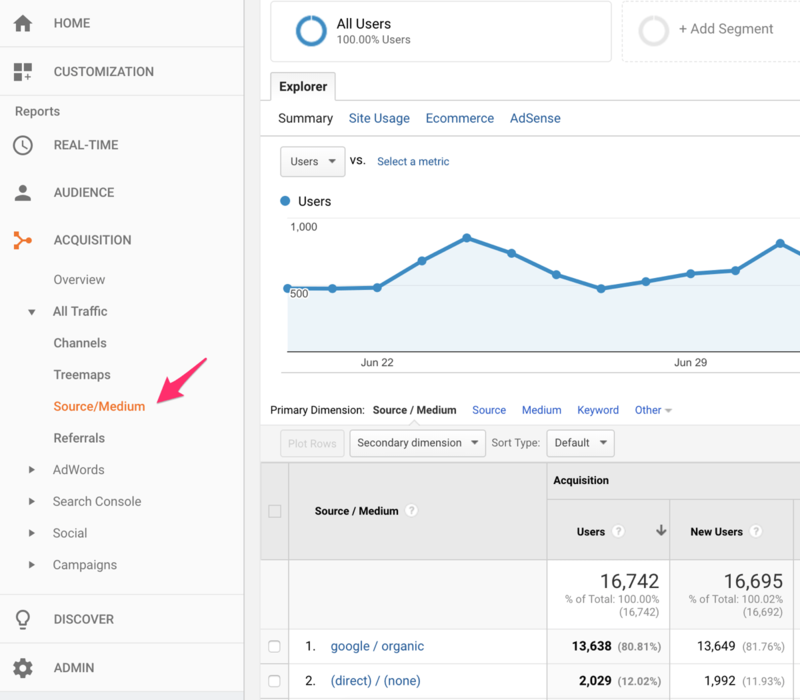 You can combine this report with Source / Medium (select Source / Medium from secondary dimension dropdown) and get an accurate picture on which pages are first visited from each traffic source. Remember that you can always use different combinations using the secondary dimension feature and see a whole new set of reports. 5. How many people are viewing my web site right now? 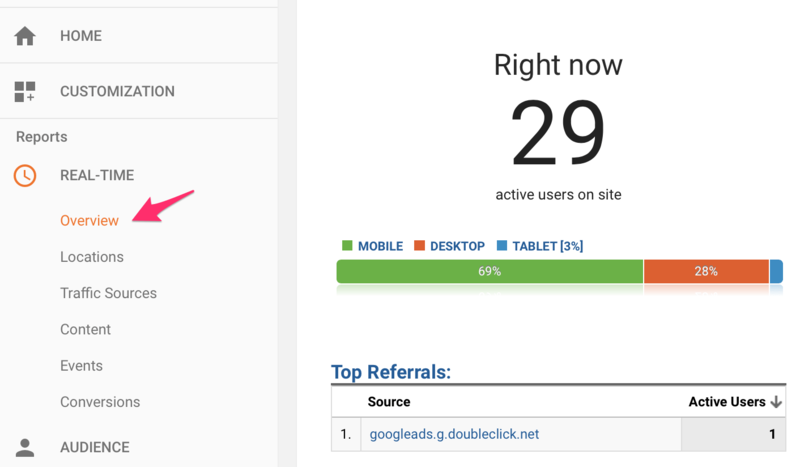 This is a very useful report that shows in real-time the number of visits. You can find this report by selecting REAL TIME > Overview. 6. What buttons do users click as they browse my web site? 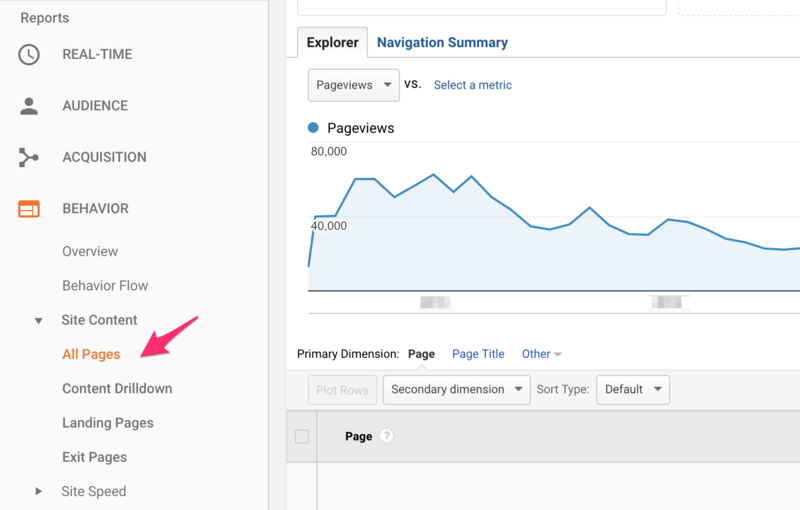 Besides the different reports, another very nice feature of Google Analytics is In-Page Analytics. With In-Page Analytics you can see which buttons / links / areas of a page get clicked. 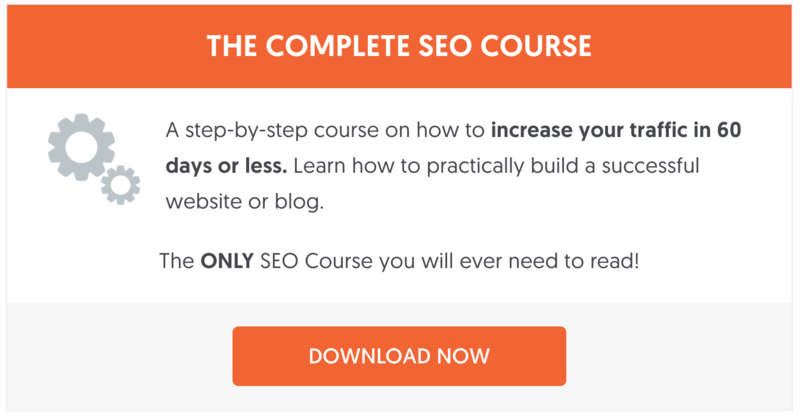 This is good to know for many obvious reasons and can really help you analyse and optimize your web site. Maybe you should move some content above the fold or see what your readers prefer more (text or images) and many other useful information. 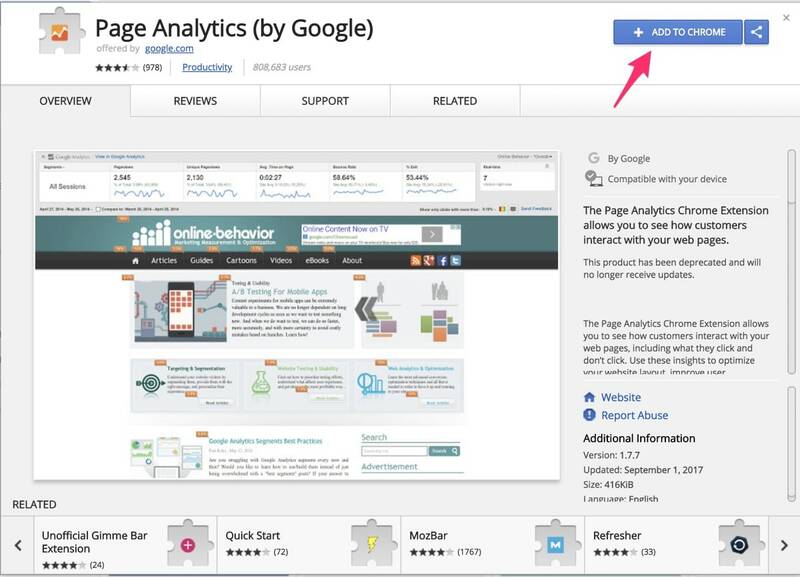 To view your in-page analytics data you first need to install the official Page Analytics Chrome Extension. Once installed, navigate to a page you want to view in-page analytics and click the Analytics icon in your chrome browser. You should see a screen similar to the one shown below. Move your mouse over the different metrics to get more information. Note: In order to view Google Analytics data in your browser you have to be logged in to Google with an account that has manager role for that website in Google Analytics. 7. What time of the day I receive the most visits? By default, Google Analytics shows you statistics by Day and on the main panel you have the option to select by Week or Month. A useful report, especially if you are selling products or services on your website is to analyze the data by time of day. Knowing what time of the day you receive the most traffic, it can help you make better decisions as to what time to publish your new posts or even adjust your Adwords campaigns and increase the bids during those hours. There are two ways to do this. First, you can create a new custom report. It’s sounds difficult but it’s not, just follow the simple steps below. From the left menu, select CUSTOMIZATION > Custom Reports > New Custom Report. To view this report again once it’s saved, go to CUSTOMIZATION > Custom Reports and click on the Hour of Day report. To make this report easier to read, click on the PERFORMANCE icon from the top bar and sort the report by hour (by clicking on the word hour, twice). Please note that the report is using the 24hour format. Another option is to use the secondary dimension and select hour from the drop down menu. 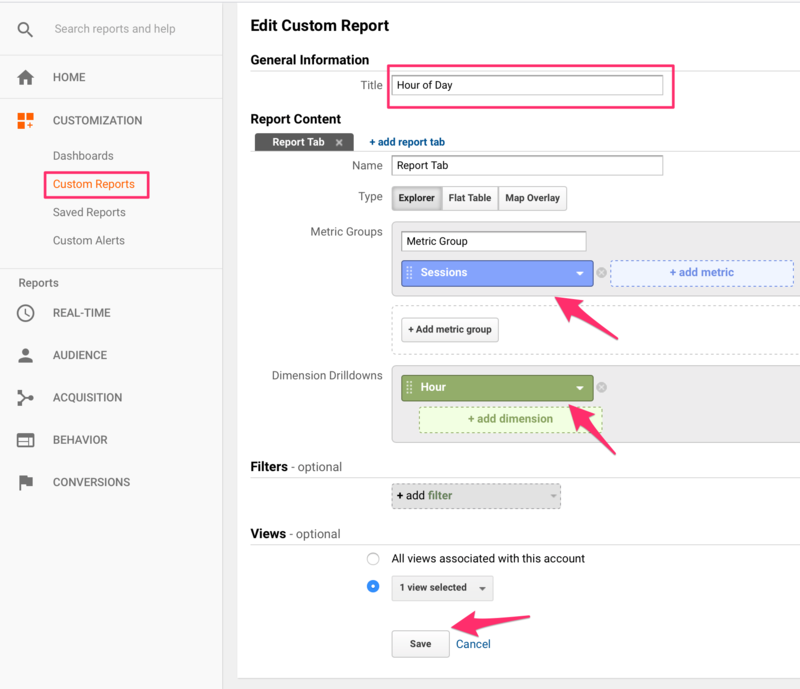 You can add hour as a secondary dimension to almost any report you create. Google Analytics has a number of reports that cover everything that is happening on your website. If you are starting out now the best approach is to familiarize yourself with the basic reports outlined above. These reports will give you enough data to analyze to understand how much traffic you get to your website and from where. 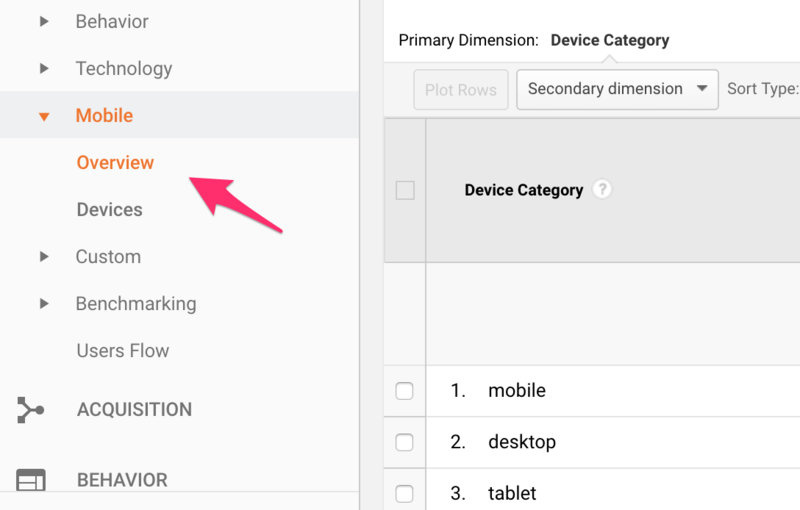 As you become more experienced, you can start using segments and advanced filters to drill down and learn how to use Google analytics to boost your SEO. Very informative website, I appreciate each of your major points. 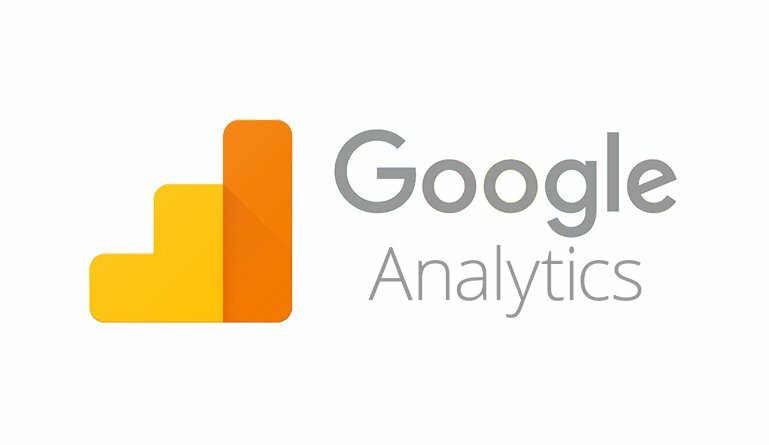 It seemed like an article particularly great for those just beginning to digest information within their Google Analytics accounts (like I am). Thanks so much for sharing your wealth of knowledge. Do you have any recommendations of advanced reports? How do you get a report on what times people are looking at the website. I want to find out what time of day do i get the most clicks. I added a new report (number 7), that shows what time of day your website gets the most visits. Very useful info for a newbie like me. Well done! How do I find eCPM data for each page of my site please with Google Analytics? I need to a balance this against Facebook Cost Per Engagement stats. Thanks for your clear site and for sharing useful information for beginners like me! However, may I just ask you if the tips on this page here are still up to date? Simply because in my Google analytics account, there is no [“traffic sources>sources” or “google organic” and “secondary dimension” to get to the keywords for example…] nomenclature in the side bar. I have looked everything in order to access the pages you illustrated here but could not… Thanks in advance for any help on this. Thanks for your comment. I have updated the screenshots and instructions to reflect the newest version of Google Analytics. Thank you for google analytics reports information with directions. That’s a very elaborate article Alex and the snapshots really help. Thanks for your Grateful Information for a newbie like me, The article is step-by-step instructions easy to do follow. Informative article for beginners. 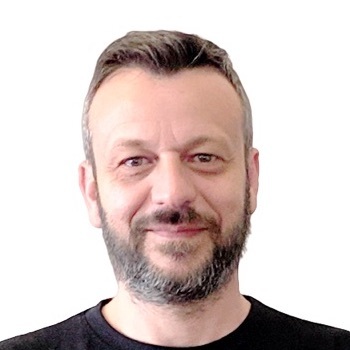 I have one question – Do I need to install tracking code on every page of website or just on the home page (for AMP) ? I must say most of the points have been covered here to understand google analytics and very well described. can you explain what KPI means in analytics??. Great resource you’ve got here for beginners. I like how you present it. This is a good read. I appreciate the points that you have presented. Thanks for sharing. your Analytics reports is Impressive. It is a very Informative and step by step Guidelines for beginners. Thanks for this super helpful article — one question regarding the Time of Day report. I am on the West Coast. If a user on the East Coast engages with the site at 2pm her time, will I see it as a visit at 11 am, or at 2pm? That is, is the data shifted by the visitor’s time zone, or by the analyst’s time zone? 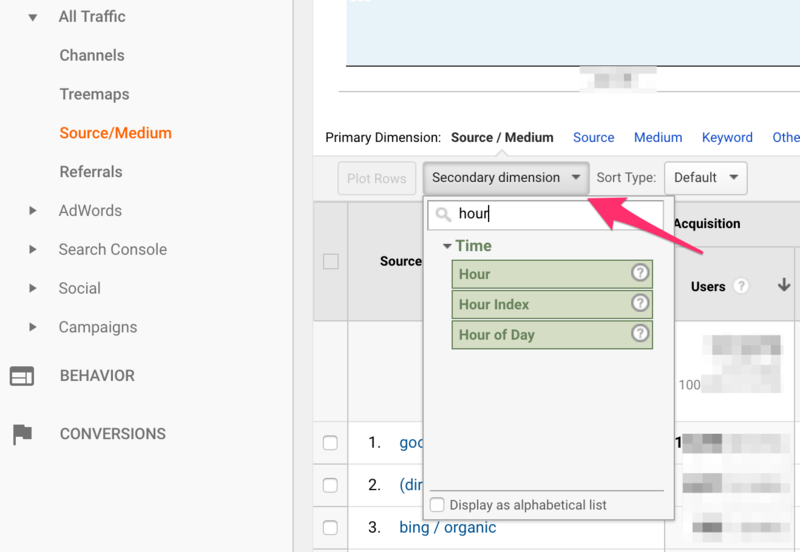 You can specify the reporting timezone in your Google Analytics settings. Whatever you set there, that’s what the reports will show.